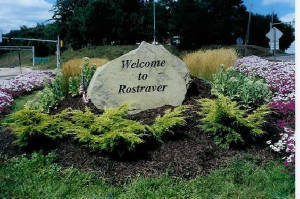 The Rostraver Woman's Club consists of approximately 20 women from Rostraver Township and surrounding areas. The objective of this organization is to unite women for the purpose of promoting their common interest in educational, cultural, philanthropic, community and governmental affairs. Welcome to the Rostraver Woman's Club!